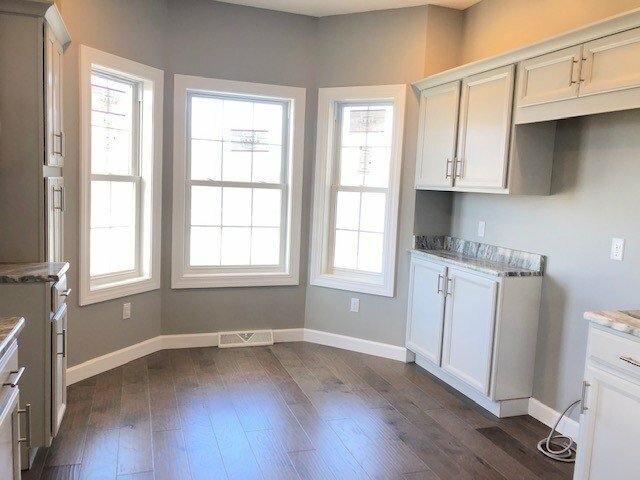 Gorgeous custom-built free-standing condominium in Countryside. 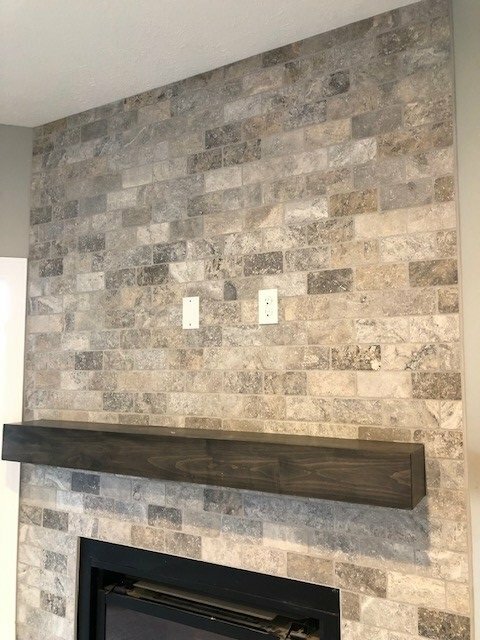 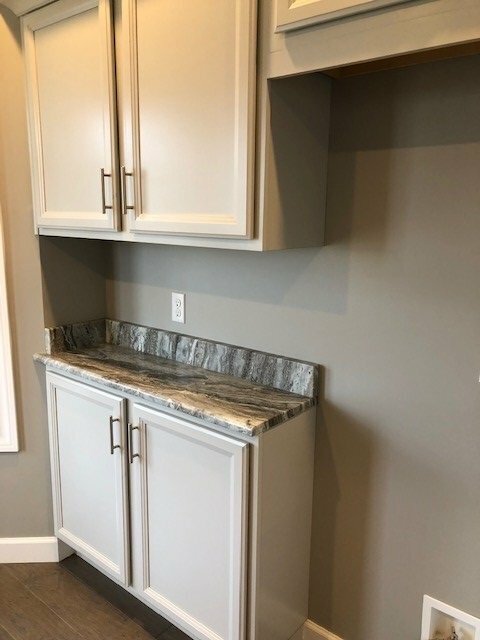 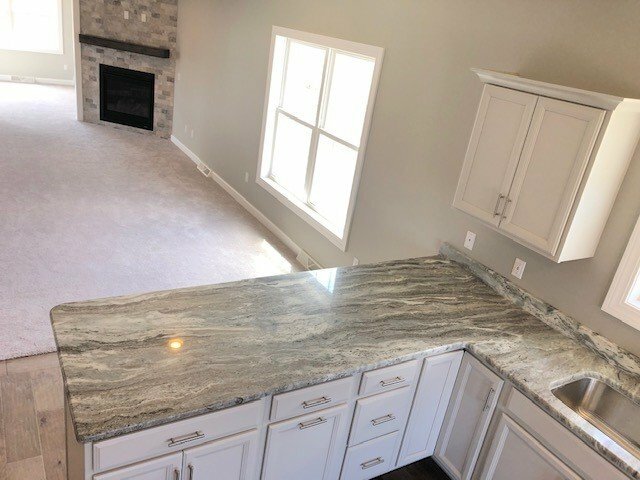 This open "Milliken" floorplan is loaded with extras including: wood floors, painted walls, custom cabinetry, a stunning floor-to-ceiling tumbled brick fireplace, gorgeous granite counters, and Maleno Builders Energy Efficiency package. 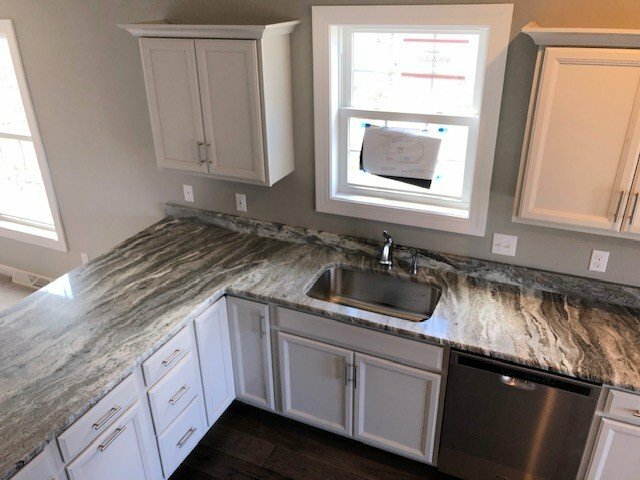 Don't miss out on this charming two bedroom, complete with maintenance-free living! 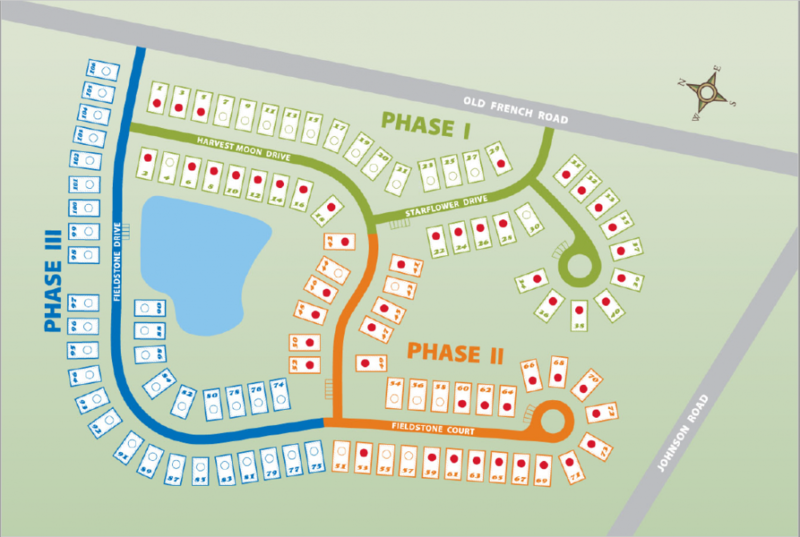 Dir: Cherry St Ext to Johnson Rd to Old French Rd to Countryside entrance. 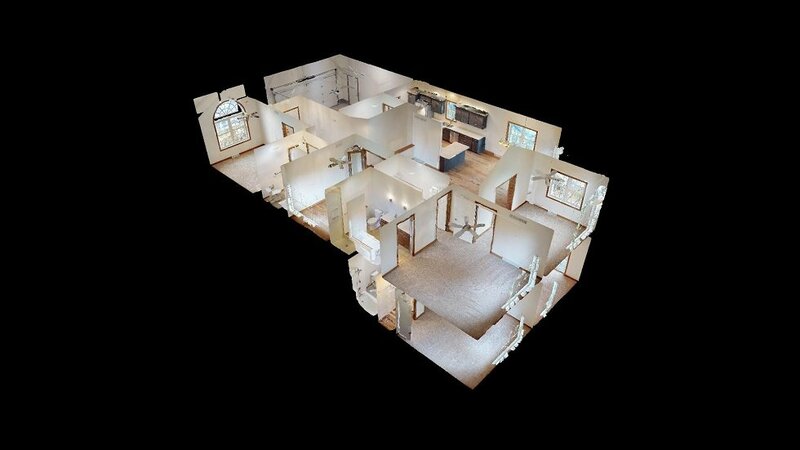 3-D Virtual tour of The Franklin design located in Countryside. 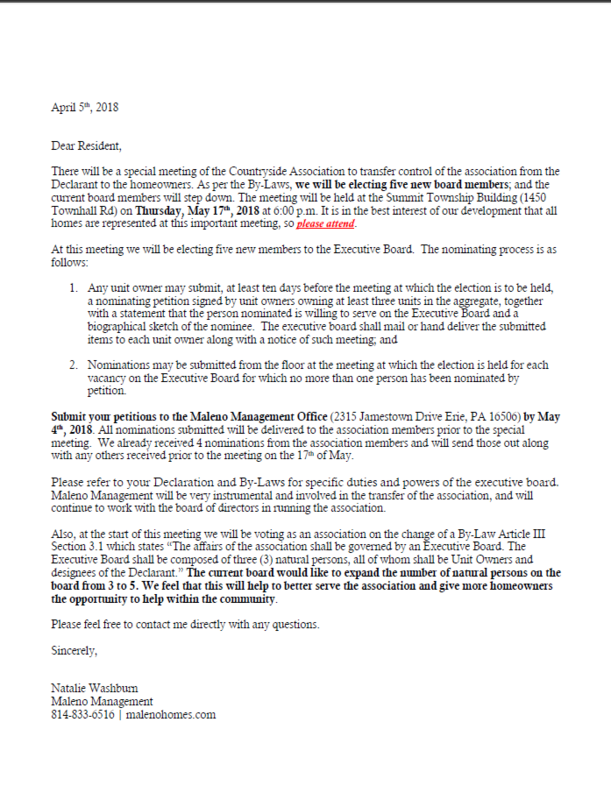 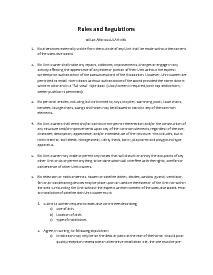 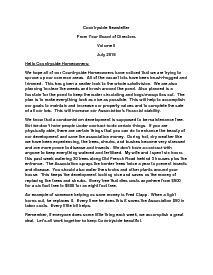 April 5, 2018 letter to Countryside homeowners explaining the process of transferring control of the Association from the Declarant to the homeowners.